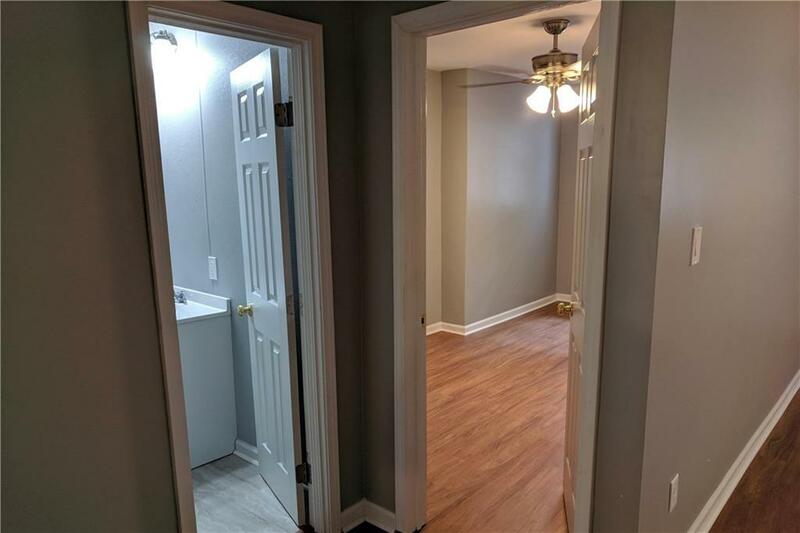 This duplex has been renovated with higher paying tenants. Beautifully remodeled duplex in up and coming Hammond Park. 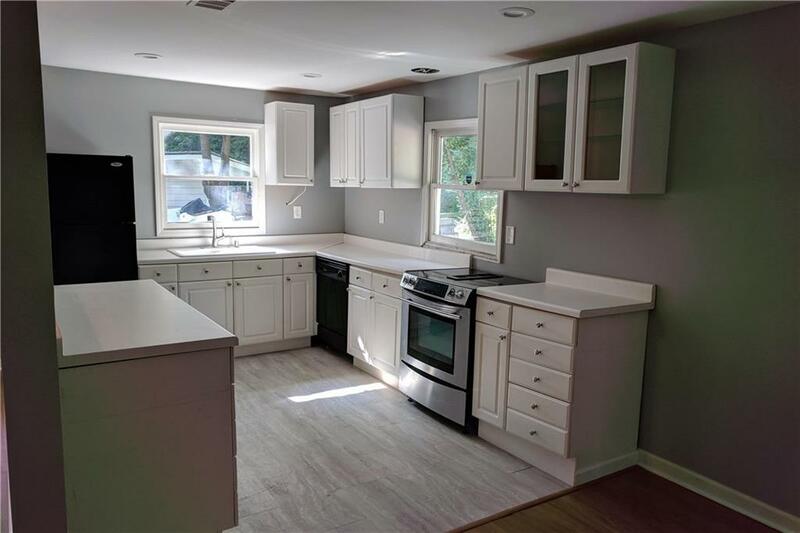 Renovation includes new paint, flooring, tiles, cabinets, appliances. Additional full bathroom added. Strongly renovated and receiving a high cash on cash return with a stellar cap rate, given the higher rents. Very low maintenance with remodel. 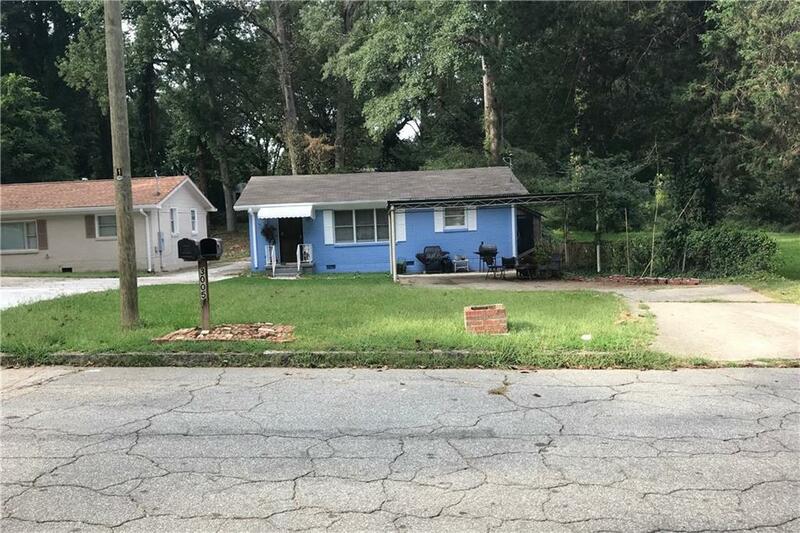 One side is a 3bd/1.5ba and the other is a 3bd/2ba (renovated side). Both sides occupied with great tenants. Full leases and rent is on time. Each side paying $1,050 on the first of the month with no complaints. 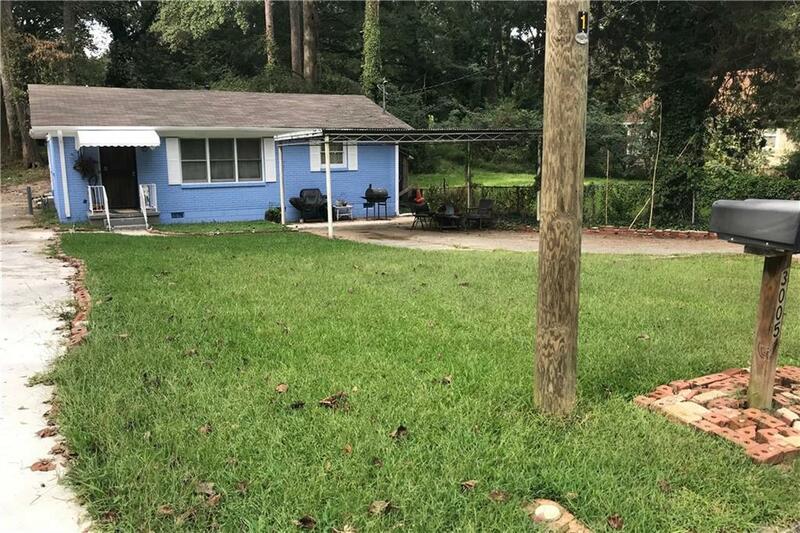 Listing provided courtesy of Homebay Broker Ga, Inc..